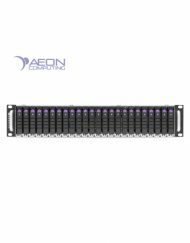 The EclipseHE-324™ is a best-in-class high-availability/dual-server and high-performance SAS storage powerhouse in a single 4U rackmount chassis. 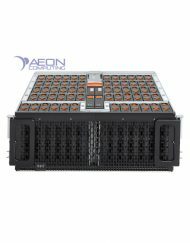 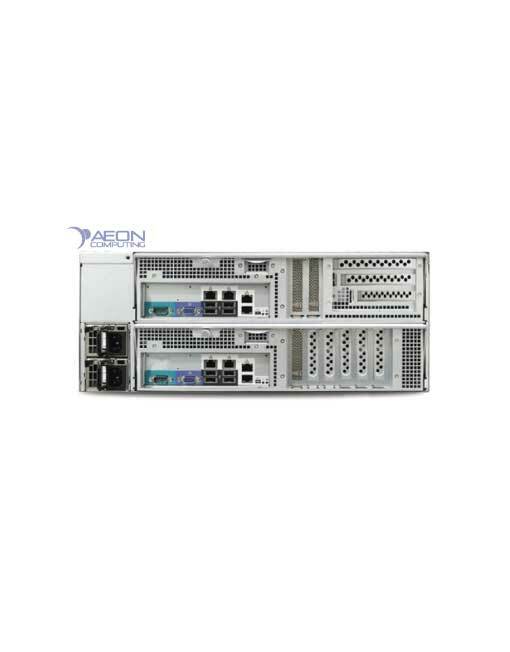 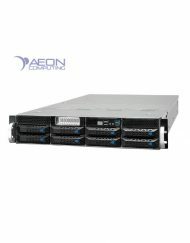 Powered by AMD’s new EPYC™ 7000 series processors the EclipseHE-324™ offers blazing I/O performance and dual server node high-availability failover. Each server node in the dual server node design allows for one EPYC™ 7000 series processor and up to 512GB of DDR4 memory. 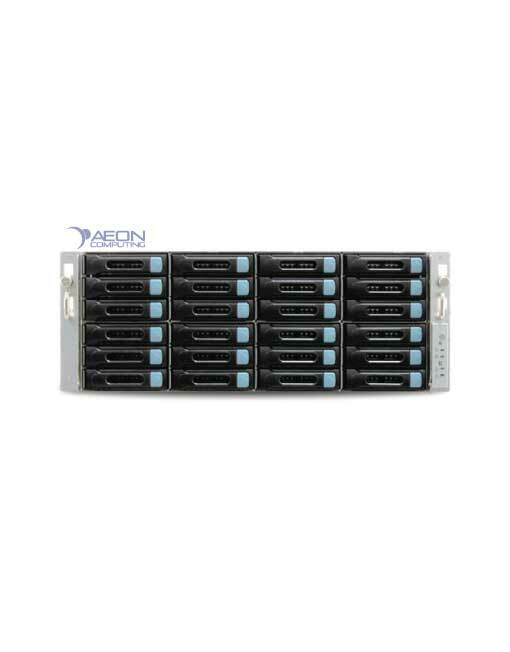 The combination of high clock speed/high core count processors and very large memory footprint with multi-pathed SAS 6Gb disk storage makes the EclipseHE-324™ a perfect platform for Lustre high-availability MDS, high-availability ZFS and NFS/CIFS storage applications. 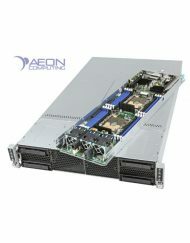 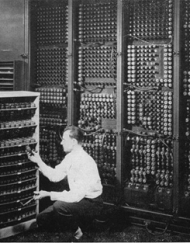 Internal 10GbE heartbeat/datapath. 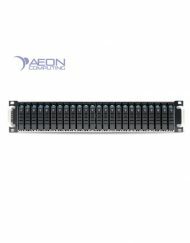 Optional internal PCIe heatbeat/datapath. 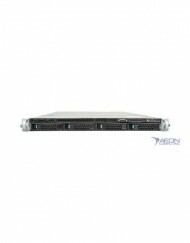 SKU: AC144029. 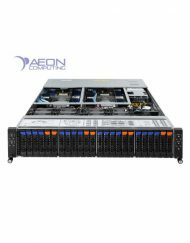 Categories: Lustre, Servers, AMD EPYC, Feature Rich Servers, AMD Powered Products, HPC Solutions, Storage. Tags: EPYC, HA, High-Performance, Lustre, Servers, Storage, Virtualization, ZFS.